We also provide additional advanced training for your police selection INTERVIEWS. 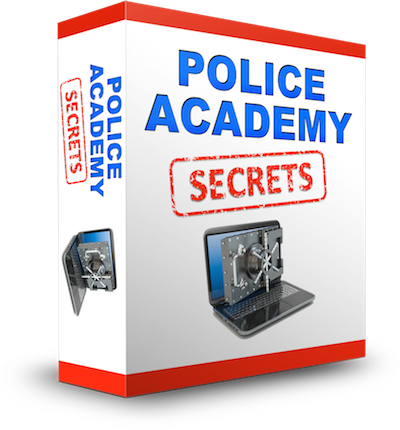 Click below to get instant access to our eBook series on preparation for Police Selection Interviews. We also provide training for beyond your police selection exams. Click below to learn more about our video training series on preparation for Police Academy Training. 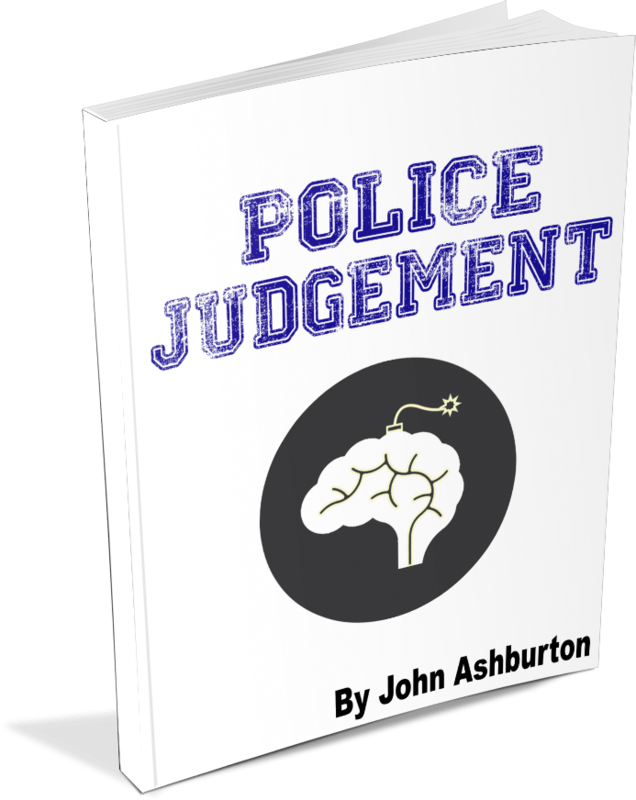 This eBook provides basic examples of real life police scenarios to improve your judgement for scenario training. Full explanations help you understand the priority of factors to consider in complex and dangerous environments.